HomeGeneralBangla Bornomala – The Best Bengali Alphabet and Number Learning App for Everyone. 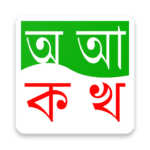 Bangla is a language that is spoken by millions of people around the world. The first step to learn any language is to get familiar with the alphabets and numbers. 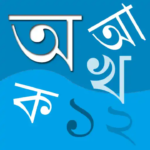 With this easy to use app and simple interface, anyone can learn the Bengali/Bangla language. It is useful for kids in schools and kindergarten. It is also useful for adults who are unaware of the letters and numbers. People who cannot read are deprived of the immense world of literature and religious teachings. The primary purpose of this app is to make millions of people who are uneducated and do not have access to learning. We hope that, people will get benefit by installing the app free of charge in their mobile phones. 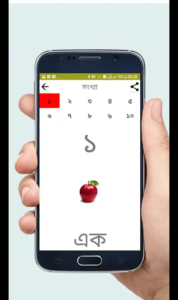 We hope that this app will help you and your kids to learn the Bangla Alphabets and Numbers easily and quickly. Lets help each other and make this world a beautiful place. 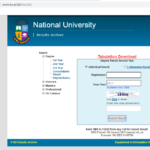 Visit www.fastbikri.com to post free Ads.